Over the spring and summer months I often am found photographing classically traditional English weddings at a variety of stunning barn venues local to my home in West Sussex on the South Coast. The barns naturally lend themselves to everything countrified, rustic and quaint, and are the perfect setting for any English Rose to marry her Prince Charming. 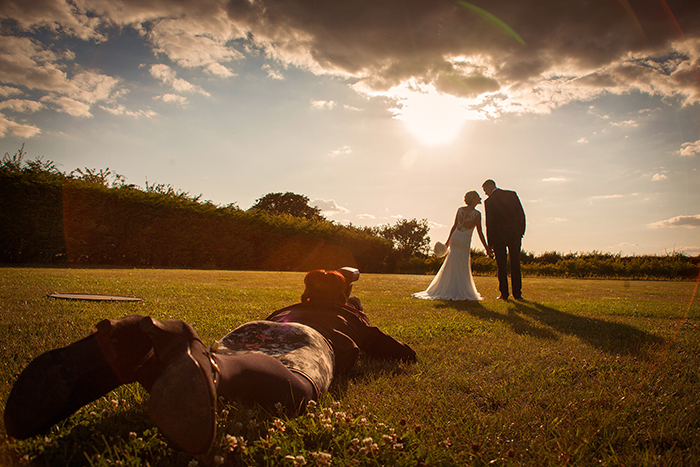 In May this year I found myself attending an exception to the all-English themed wedding when I was invited to photograph Karen and Jan at Upwaltham Barns. This romantic couple succeeded in beautifully blending an array of English and Spanish traditions and ideas together for their unique wedding day and it was a lovely breath of fresh air seeing the two cultures come together for such a poignant occasion. My first experience of photographing Ben and Susie was when we ventured to the woods for their engagement shoot back in the spring of this year. 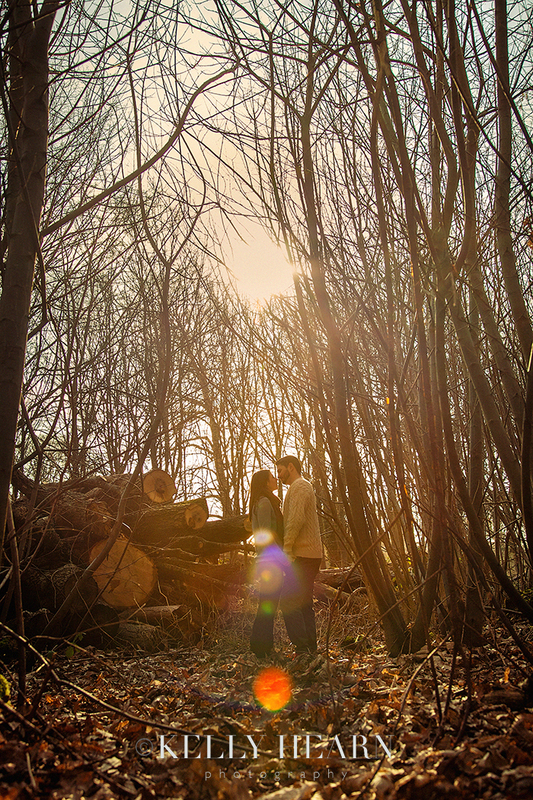 Surrounded by the beautiful warm and earthy tones of the woodland, it was a great opportunity for us to all get to know each other and for the couple to get used to being in front of the camera. 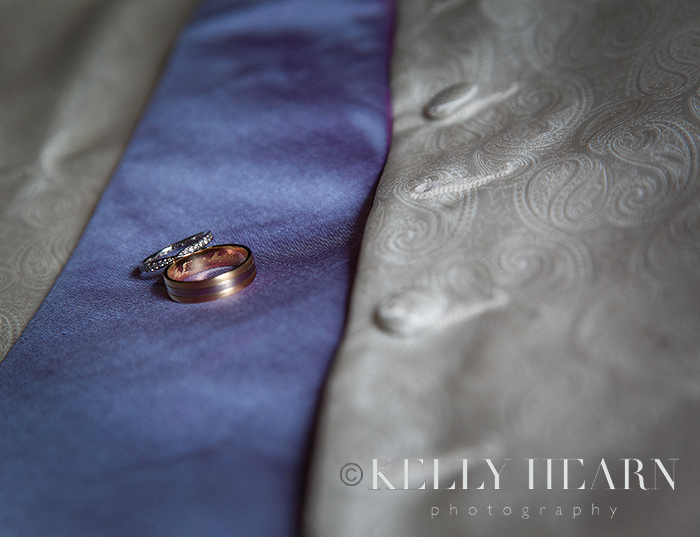 Ben, very naturally, was feeling a bit shy of the camera at first, but he overcame his fears amazingly and it was such a valuable time to prepare for what was to come with being photographed on their beautiful wedding day.